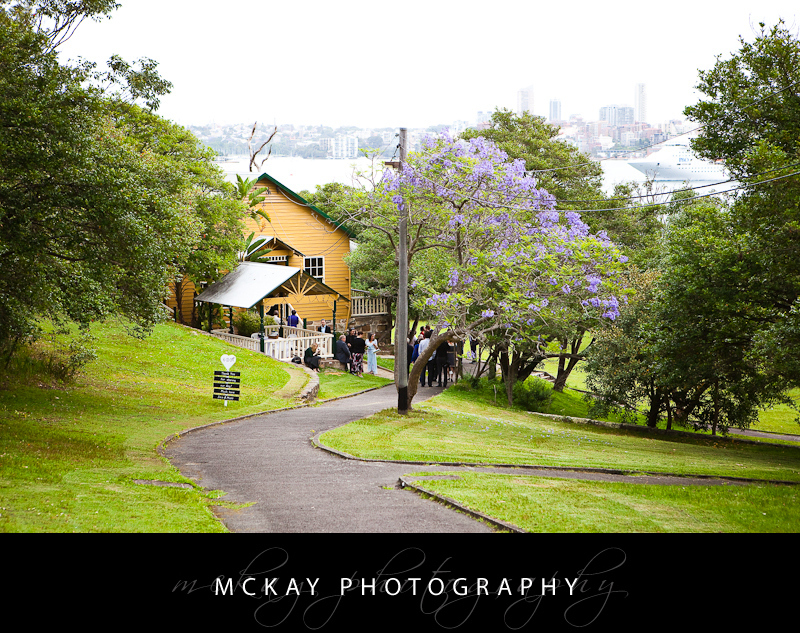 Athol Hall is a fantastic wedding venue right on Sydney Harbour set in secluded and beautiful garden area. The old weatherboard hall itself has so much character and the view at night of the Harbour and city lights is amazing. 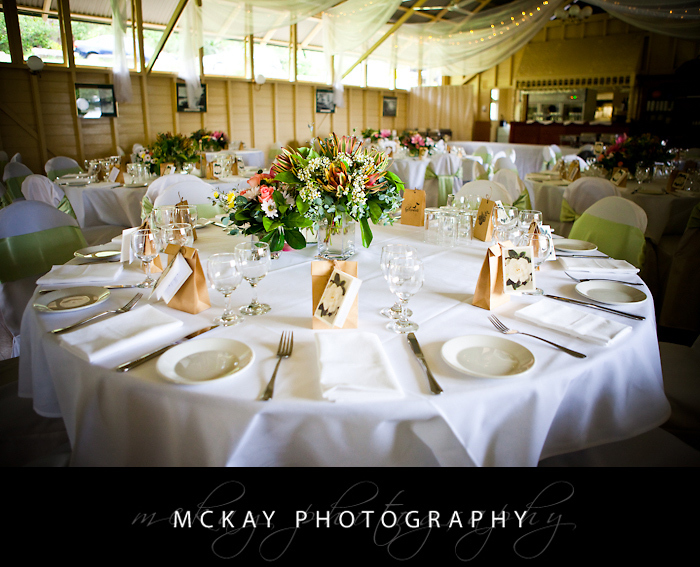 It’s just the perfect wedding venue for an intimate day well within reach of Sydney city. Wedding ceremonies can be held in the amphitheatre area or on the large lawn. The pathway down from the road makes for a lovely long entrance for the bride. There are some great wedding photo locations at Athol Hall such as the beach and the lovely trees and pathways that are part of the foreshore walk. 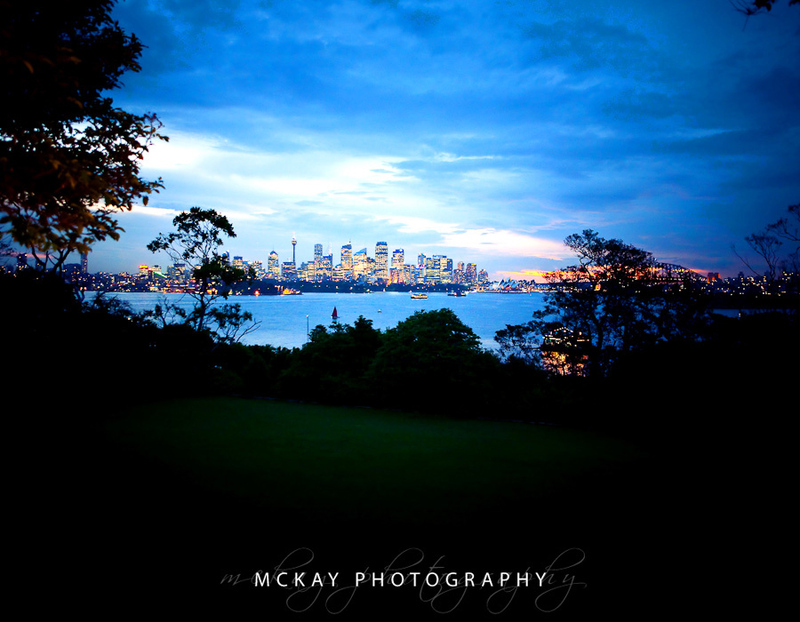 Time permitting you could also go to nearby Bradley’s Head, Chowder Bay or even Balmoral Beach.